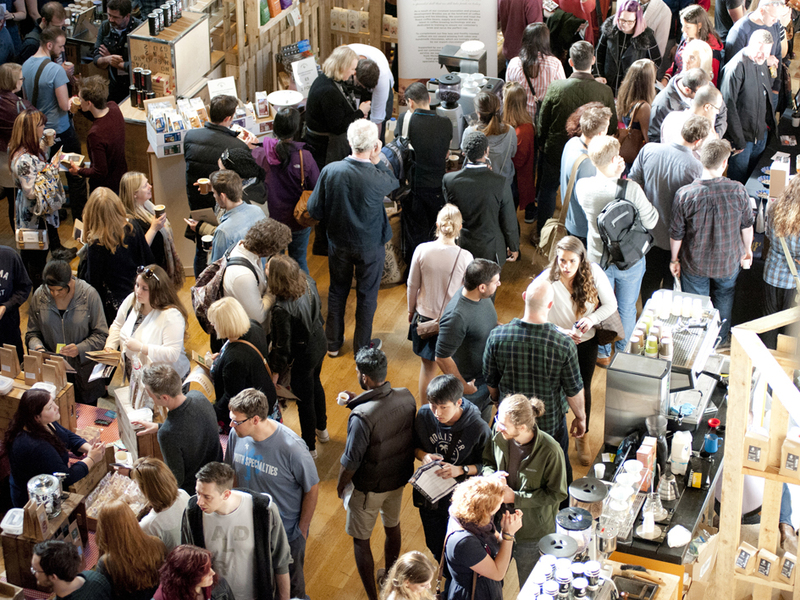 The Edinburgh Coffee Festival will return for a fourth year, this time at the iconic Edinburgh Corn Exchange. The Coffee Festival, will feature a range of coffee, tea, food, and drink companies. There will be talks, experiments, workshops and demonstrations taking place throughout the festival. On Saturday the 6th of October, we will celebrate Scotland’s bustling and vibrant coffee scene, and it promises to be a must-see occasion for coffee enthusiasts from across the country. With 40+ exhibitors, including handpicked artisan coffee roasters, specialty tea stalls, cafes and coffee equipment suppliers, visitors will not only get the chance to experience all the products on offer, but also to learn from experts in interactive workshops, tastings and demonstrations. The 2018 programme of talks, demonstrations and cuppings is shown below. Where and when will the Edinburgh Coffee Festival be held? The Edinburgh Coffee Festival will be held on Saturday the 5th October 2019. The event will be held at the Edinburgh Corn Exchange, 10 New Market Rd, Edinburgh EH14 1RJ. The festival opens at 10am and closes at 6pm. There is not a cash machine inside the venue. The nearest ATM is: outside the ASDA Chesser Superstore, beside the Corn Exchange.